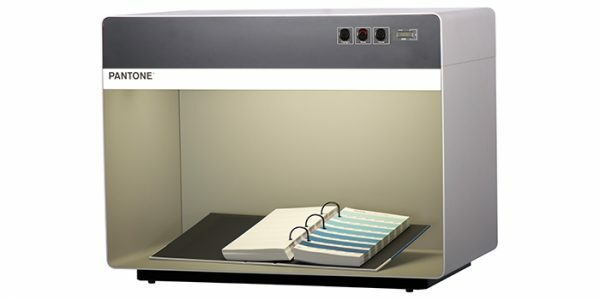 The Pantone 3 light booth is a compact and durable light booth with stylish design yet an entry level price that’s great for an office or manufacturing environment. The Pantone 3 light booth is a high quality entry level light booth with three light sources that is very easy to use. Its compact, stylish design fits equally well into office or manufacturing environments. Its metal construction with a powder-coated surface is built for longevity.